COLUMBIA, Mo. (AP) — Missouri’s former top K-12 education official has been rehired after being fired last year. 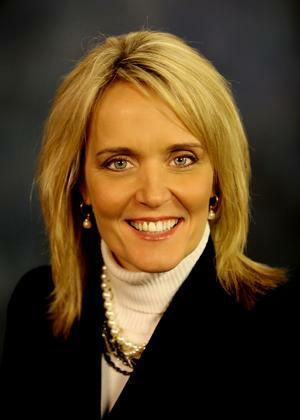 The State Board of Education on Tuesday announced Margie Vandeven will once again be education commissioner. Vandeven was fired last year after former Gov. Eric Greitens stacked the State Board of Education with his appointees, who forced her out. In seeking Vandeven’s removal, Greitens did not cite any specific actions she took but said generally that Missouri schools needed to improve. Vandeven’s ouster was criticized by some lawmakers and educators. But after Greitens resigned in June, new Gov. Mike Parson appointed new board members who relaunched a search to fill the position. Board members unanimously picked Vandeven. She’ll return to the job on Jan. 2.